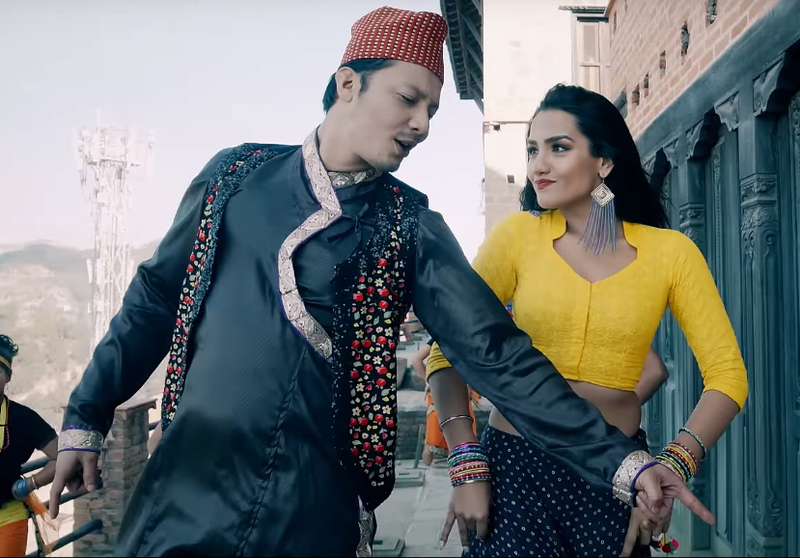 OSR Digital is out with yet another beautiful song featuring Priyanka Karki and Nirajan Pradhan. Titled “K Po Bhanaml”, has been crooned by Chhanu Gurung and Pratap Das who as we all know from the first ever Nepal Idol. Singer Pratap and Chhanu are also featured in the video grooving to the number. It is beautifully penned and composed by Dipak Sharma. The song sees Priyanka groove to the number, where Nirajan seems to have taken extra efforts to match steps with Priyanka and he does it impressively. Choreographed by Subol Thapa, the music video is directed by “Sushree Sampati” director Subrat Raj Acharya.